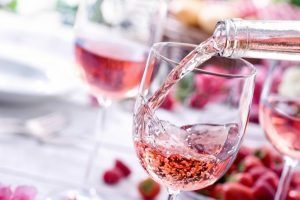 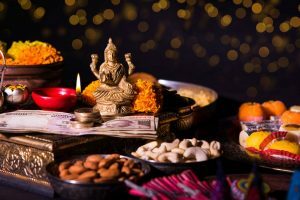 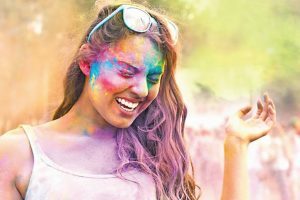 For women who are planning to indulge in festivities, we share with you a few self-care items to make your Holi a happy and memorable experience. 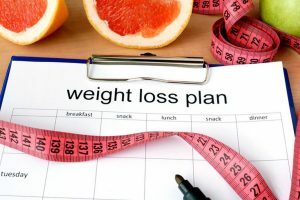 Be ready to put your best foot forward by taking out 15 days and accomplishing small dietary goals, one day at a time. 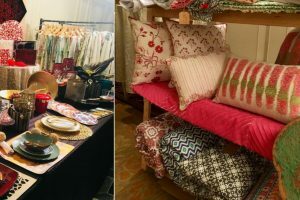 The exhibition was a one-day pop-up show displaying beautiful creations from across the country. 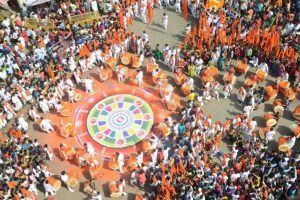 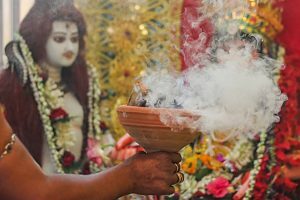 The festival actually runs for five days, preceded and followed by days that have their own significance according to Hindu culture. 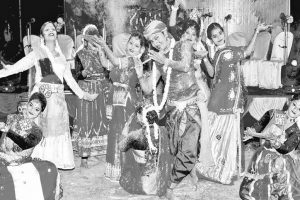 Beauty should be a constant presence especially when so many exciting festivals are on the charts. 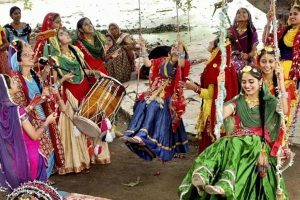 The four-day event is expected to draw lakhs of tourists in view of the ongoing summer vacations and surge in tourists to the state. 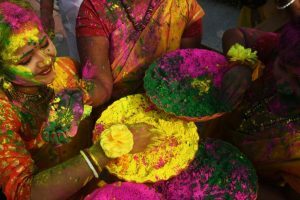 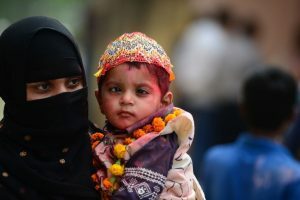 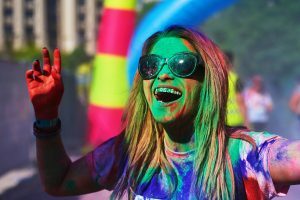 Continue reading "Festival of innovation begins"
Continue reading "Navratri, Gudi Padwa, Sajibu Cheiraoba, Ugadi geetings flood Twitter"
Protect your skin from the deleterious effects of chemicals and harmful substances that are often used in Holi colours. 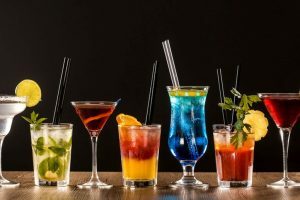 Continue reading "It is ‘Festival of colours’, every nook is getting ready for Holi"
On the occasion of Holi, impress your guests with innovative cocktails. 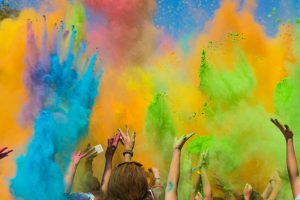 Going for a Holi party? 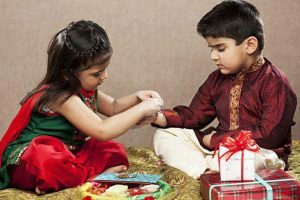 Add colours to your gifting options like a green plant, a gold coin or orange sweets like gujiya.